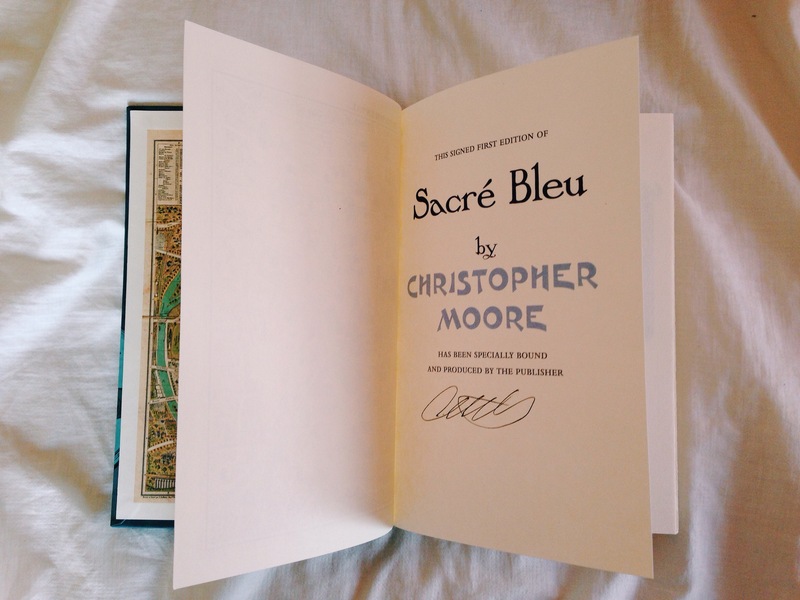 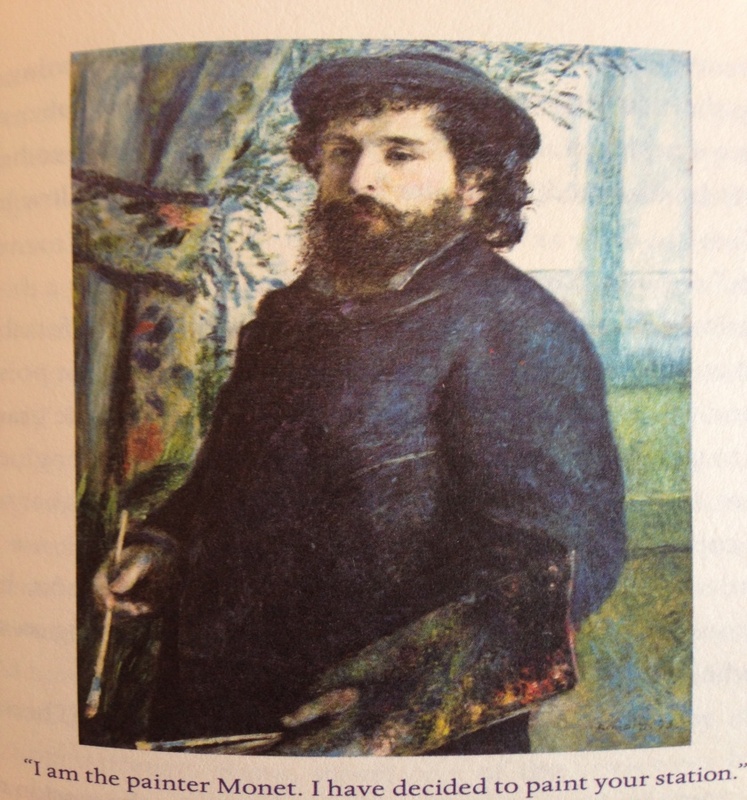 Christopher Moore’s Sacré Bleu: A Comedy d’Art is a “dark little fairy tale of the color blue” that takes the reader on a wild, metaphysical romp through 19th century Paris in its artistic prime. 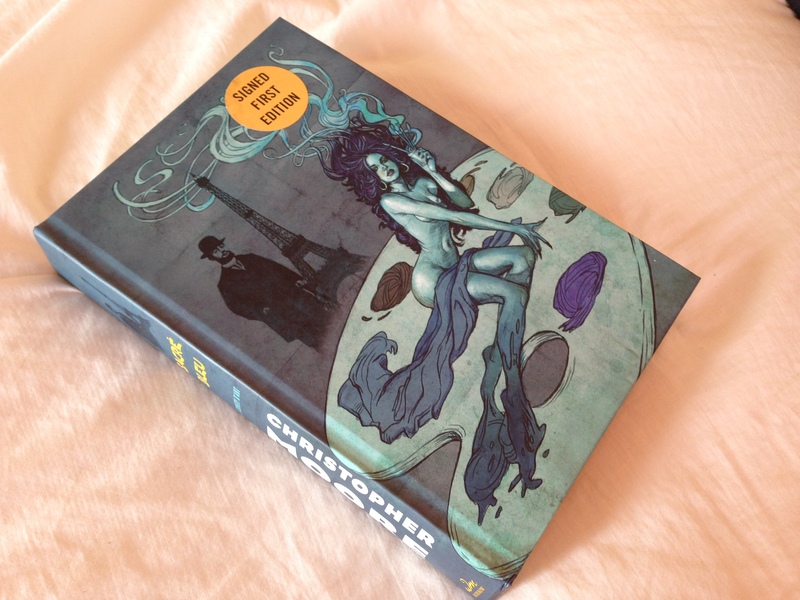 It is a deliciously demented supernatural murder mystery revolving around art, the artists and their muses, and a particular shade of blue. 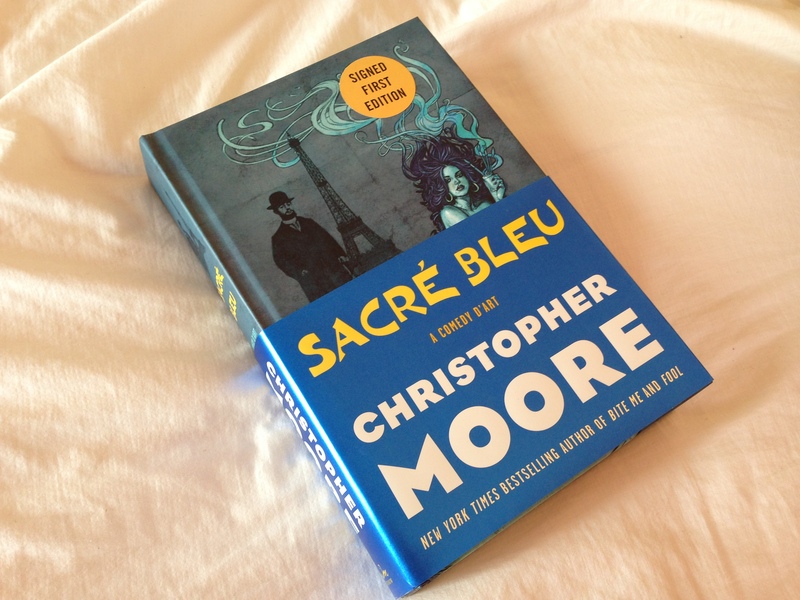 As in all things Moore, Sacré Bleu is funny, bawdy, and certifiably nuts. 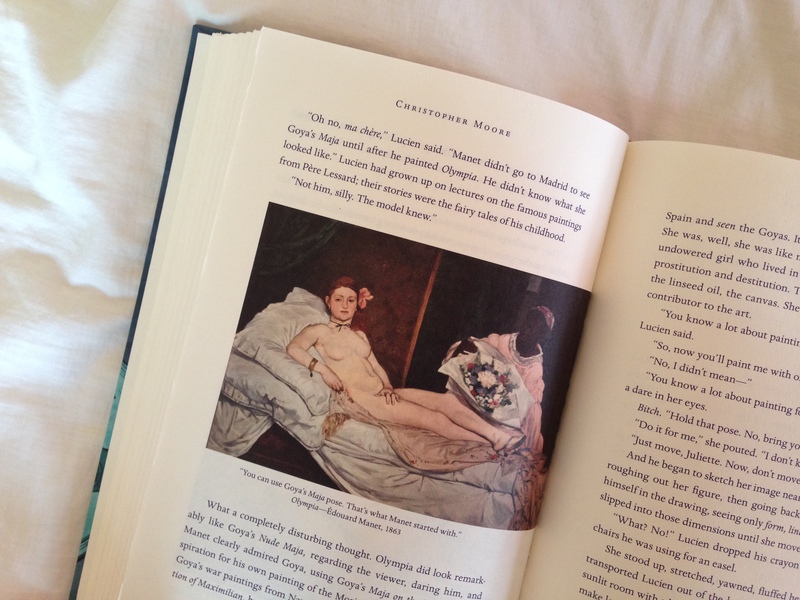 But it is also a meticulously researched and intelligently written book, which I thoroughly enjoyed reading. 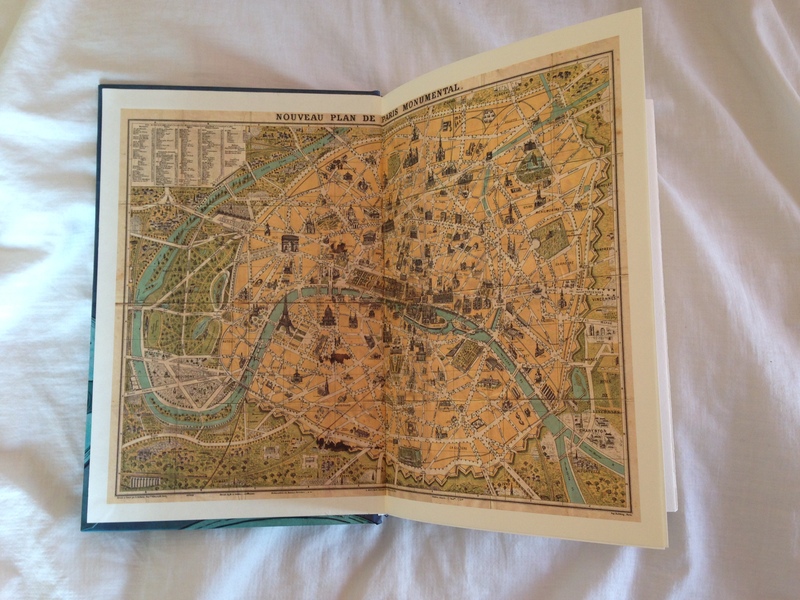 The signed first edition is also a thing of beauty and a work of art in itself, which makes it a delightful read and a glorious feast for the senses. 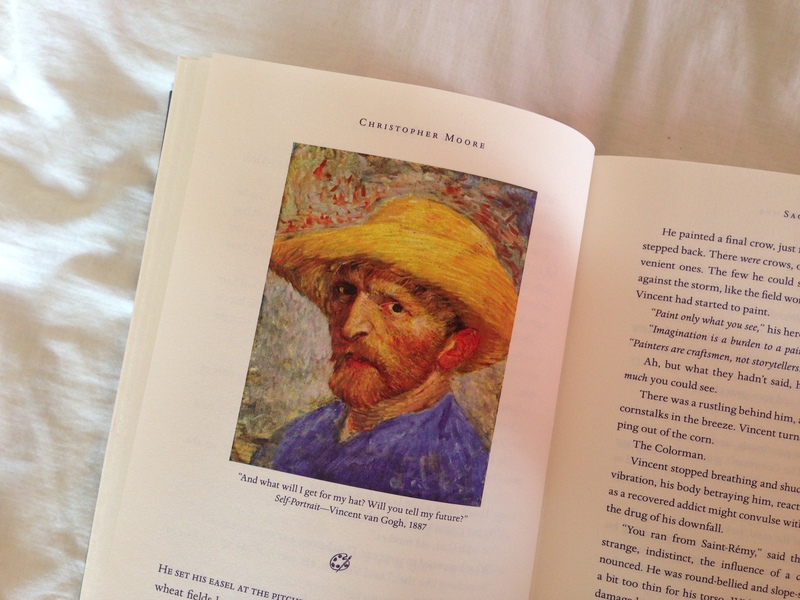 This was a post by Hanna, who misses people and places and cake.